The First Legion range of Renaissance figures will eventually span the 14th and 17th centuries. 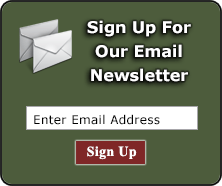 The period is a fascinating look at the evolution of militaries and tactics as the heavy cavalry that ruled the previous era's battlefield was joined by gunpowder and cannons with regularity for the first time. As we know, the cavalry charge would eventually be displaced by artillery as the highest casualty producing technology on the field. Currently, figures from the Battle of Pavia at the end of the Italian Wars, where Spain and France contested for dominance over Italy are the focus. Pavia ensured Spanish dominance over the Italy for the next two centuries. 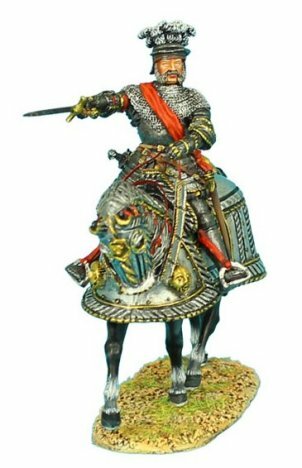 These hand painted metal toy soldiers are available as individual infantry figures, mounted soldiers, and artillery; they are outstandingly detailed and historically accurate. 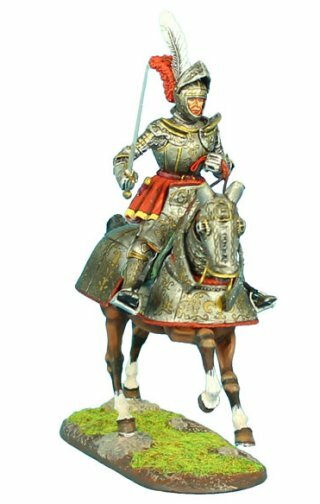 Browse our collection of First Legion Renaissance metal toy soldiers here.